I found this adorable little E.l.F eyeshadow palette at Marshall’s for a whole $4.99 yesterday. 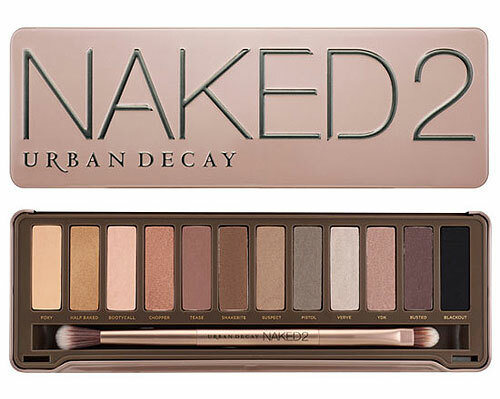 I have been on the hunt for a dupe for the Urban Decay Naked2 Palette for a wedding I am going to this weekend and I think this might be it. The colors are incredibly close to what comes with the Naked2 but then some. 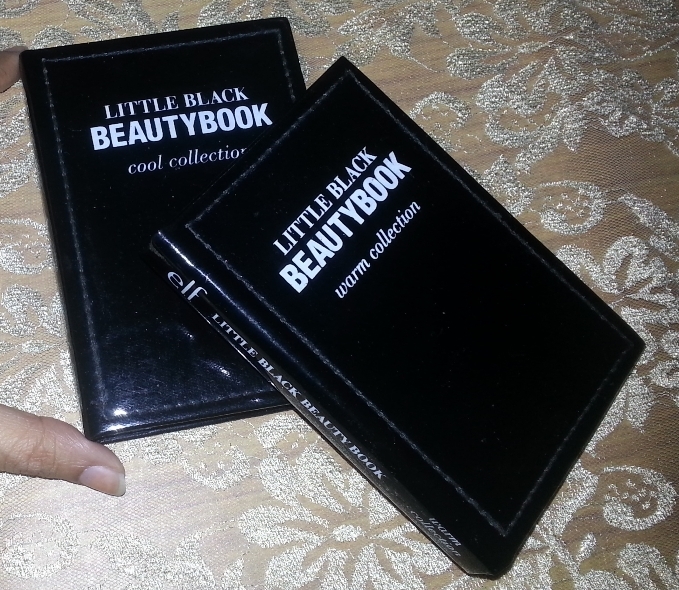 LOOK AT THE CUTE LITTLE BOOK IT COMES IN! AHHH. So Cute. Perfect for travel! I have not shelled out the $50 for the Naked 2 palette so I can’t officially call this a Dupe War but the shimmer in both palettes is very similar as are the colors. 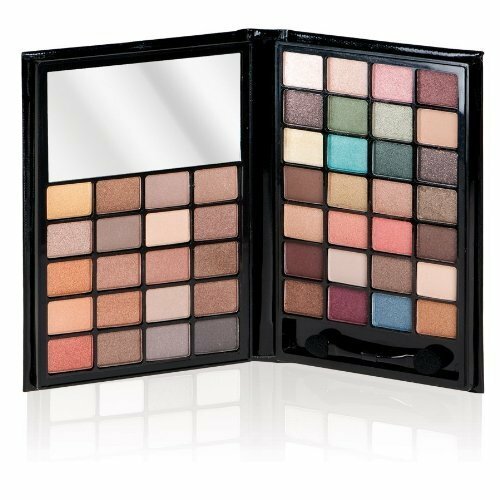 Totally a great palette for daytime wear. 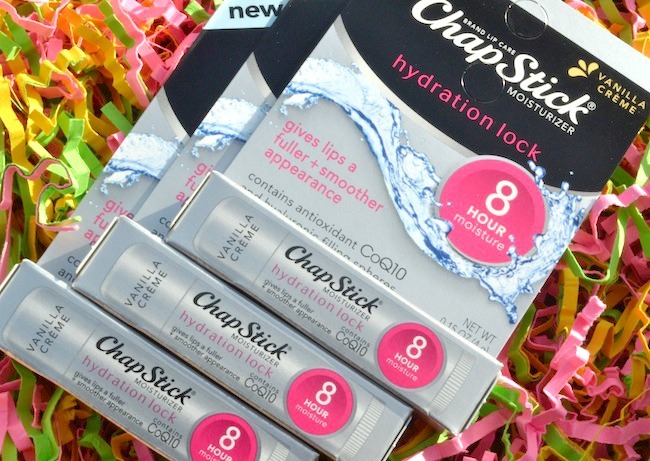 Sally Hansen Complete Manicure – on sale for $5 at Walgreens. I just threw away a bunch of old polish and am experimenting with fun, bright (ungoth) colors.